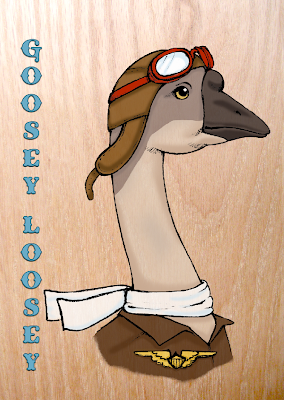 Goosey Loosey is my favorite. I love the pilot gear! they are really wonderful! 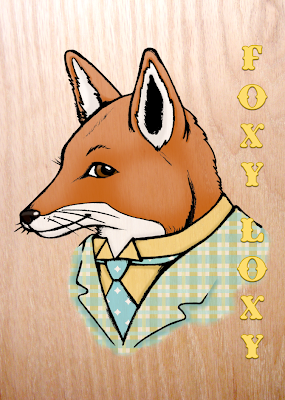 i like foxy best. he just looks so debonair! Oh my gosh - Why are you so talented~! What did you use to design these? 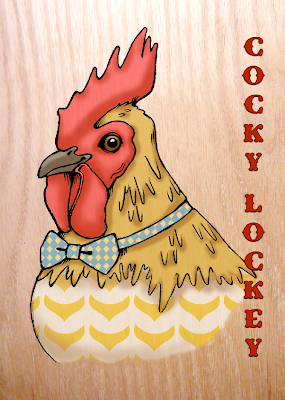 They are hand-drawn, scanned, and digitally colored in photoshop. Thanks so much for your comment!